Description: Louisville Roofing Guys is a business categorized under roofing, siding, and sheetmetal work, nec, which is part of the larger category others miscellaneous retail. 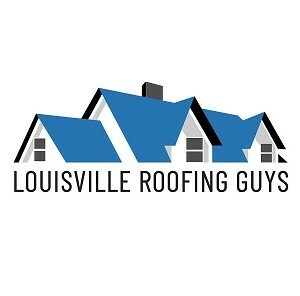 Louisville Roofing Guys is located at the address 2708 W Main St in Louisville, Kentucky 40212. The Owner is Kimberly Lee who can be contacted at (502)200-8440.
Review: Louisville Roofing Guys has been serving the Louisville KY metro area ever since 2005 for hundreds of customer's roofing needs. We focus on residential and commercial roof repairs and replacement. Therefore, no matter if you have an old roof that needs to have some patching or you need a new roof and choose us to bid the job, we are much more than glad to serve anyway we can. We are fully insured/bonded and authorized. We take pride in ourselves on our client support and have a "customer first" approach which is why our company believe we are referred so much.